User experience is always at the forefront of our minds. 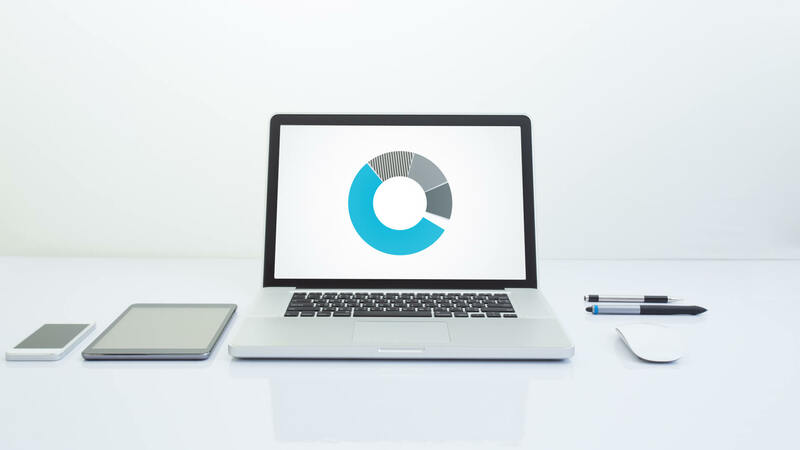 We focus on creating the simplest and most elegant solution to complex needs. Since 2004 we have been hard at work developing building blocks which we can customize and quickly assemble to make your required system. Our software and infrastructure is already utilized by many large corporate and government agencies which ensure it is of the highest quality and standard. Black owned. Based in South Africa. Qualified highly skilled & diverse team. Software, Designer, SEO, System Analysis, Account Managers. ICT Management & Management Solutions. Make your business successful, in order to earn ours. 10+ Years Experience. 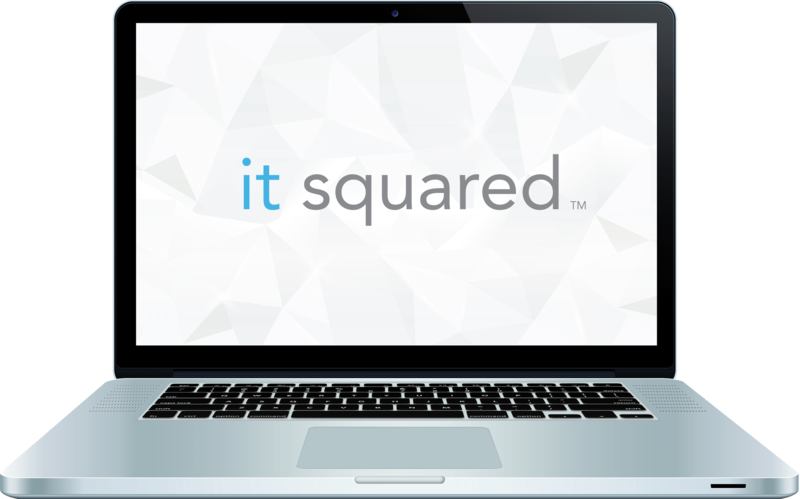 IT Squared has developed an IT Policy & Security Guide that provides sample IT policies, security guidelines and other tools that your organization can use as a starting point when managing your IT.